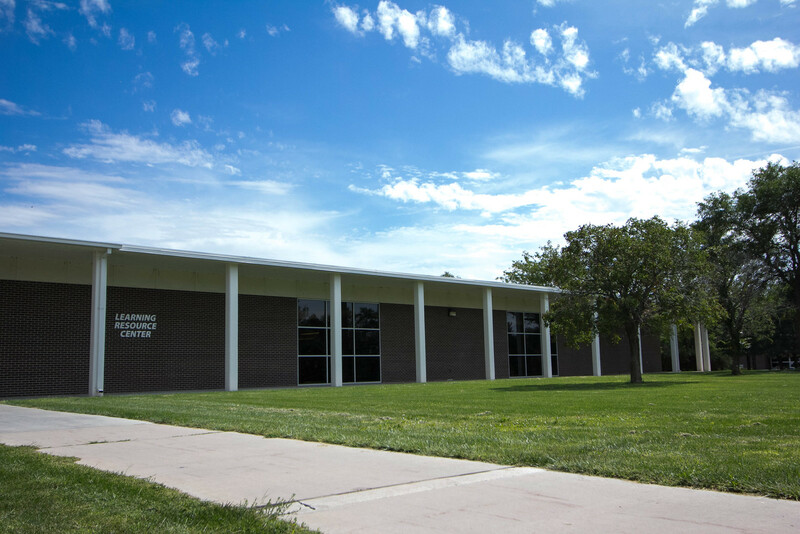 Barton Community College offers a wide variety of Student Services dedicated to assisting students in maximizing their educational opportunities by supplementing their instructional programming. Our services are designed to directly enhance student learning and support students' social and personal growth. We are continually inspired by the energy, the diversity, and the possibility that our students bring to Barton. We can't wait to discover what you will create at Barton!